Self Awareness And Greater Health and Well Being. Imagine sweeping vistas, the morning mist on the rolling hills, walking a path traveled by pilgrims for centuries. Land rich with history and legend. Encounters with fellow travelers from around the world and friendly local Spaniards who offer their hospitality of good food and a place to rest your head. 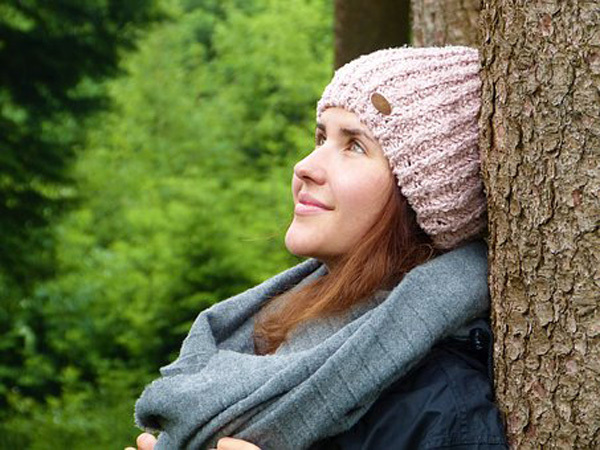 Over 200,000 people from all over the world embark on this once in a life time quest every year to reconnect with themselves, God, Nature in a pure and pristine way. Pilgrims searching for meaning in their lives; answers to those big questions, Who Am I? What Is My Purpose? People ready to Unplug from the hustle and bustle of day to day living, the pressures, stress, technology and PLUG into with what is really important – Peace, Oneness, your Soul’s deepest longing and truths. 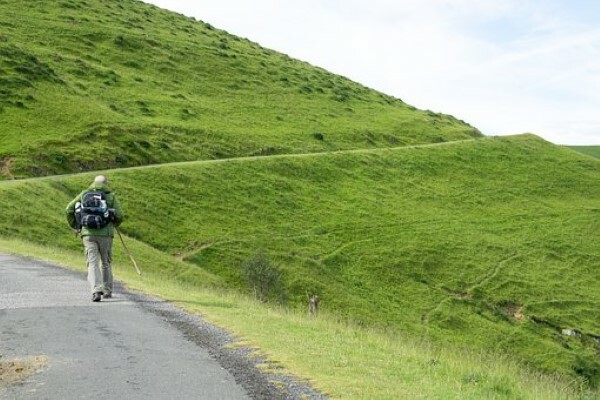 The Camino offers pilgrims like you a “Journey of the Spirit,” through challenges, lessons, friendships, communion with Mother Nature, clarity, insights, blessings, unexpected gifts and transformation along The Way. Feel more connected to and grounded in your body for living as Spirit in the Physical. Your Soul will be Nourished leading to expansion, change and ultimately manifestation of living life on your terms your way. 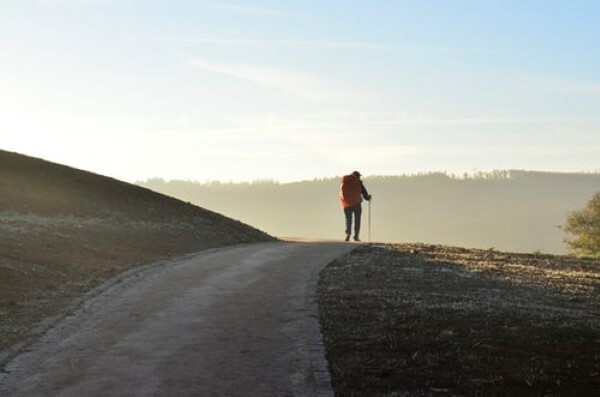 Experience a deep sense of accomplishment, victory on completing the Classic Pilgrimage from Sarria to Santiago. You did it!!! when so many just talk about it. With that sense of accomplishment and realizing what you are capable of, image what you will do and take on when you return home? What are the possibilities? Receive greater clarity about life and your purpose. Expand into a Grander Version of Your True Self for Authentic Living and Being. Deepen your connection to the Divine. Gain understanding of how special and important you are and how important it is when you return home to take time for yourself. Meet new like minded friends, a community that gets you and honors you as you are, something you have been asking and praying for. Another adventure under your belt setting the pace for more adventures in the future. Together we will walk the final leg of the Camino de Santiago de Compostela from Sarria to Santiago. One of the most popular stretches of El Camino as well as one of the most revered. Through beautiful stretches of countryside while we meditate, contemplate, release, make new choices and transform. 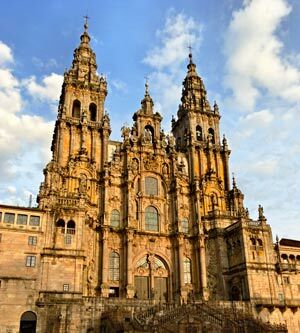 Once in Santiago we honour our Selves and celebrate our accomplishment by walking the final steps into the Santiago de Compostela Cathedral and participate in the Pilgrim’s Ceremony receiving our Pilgrim’s Certificate. Stunning mountain views, meadows and monasteries. Hilly landscapes, and pastures. Forest tracks, woodland paths, gravel and sandy trails. Country roads, village and city streets. Birds, trees, flowers, sun, sky, clouds. Hamlets, villages and Santiago city. Everyday on our Walk I Esther will set the tone of the day with a Powerful Guided Meditation, Dynamic Energy Exercises and/or suggest topics for pondering along the route. Pieces of information downloaded to me, to offer you, with the focus on stimulating greater consciousness, self awareness, knowing and ultimately Change. I privately spend time in meditation with God and my Spirit Team praying and asking for guidance allowing Source Energy to flow through me to you in the spirit and focus of creating Transformation. After the day’s walk is complete and we refresh, we will join together during meal time to share our insights, realizations and internal shifts. We celebrate our victories and hold space for those facing challenges. We journey as individuals and as Group Avatar. It is my pleasure and honor to be your spiritual mentor and guide, facilitator of energy processes and counsellor as you walk The Way. Our lodgings have been handpick to add even more ambience to this incredible experience. Clean, comfortable surroundings perfect for resting and renewal. We will stay at unique spaces which may include a renovated old mill, manor with lake views, farmhouse, spa and eco tourism hotels. The most profound exploration of this pilgrim journey will be the one you will have with your Self. What new will you discover about yourself that had been hidden away until now? But that’s not where the exploring and adventure ends. Following our walk we will spend time touring Santiago a fascinating medieval walled city and Finisterre, a famous fishing port, considered to be the end of the world during the Middle Ages. Finisterre is believed to hold the energy of special spiritual and physical significance adding to the flavor and theme of our trip. We will visit waterfalls, fishing villages, the famous Finisterre lighthouse while breathing in the sea air. 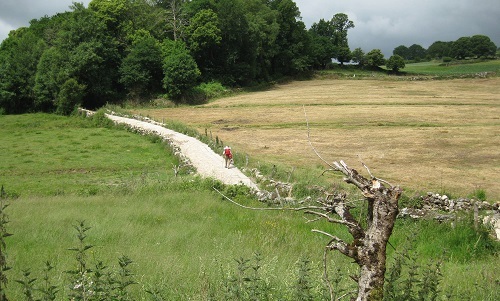 Plus along your walking route there will be plenty of charming villages and sites to explore. One of the best ways to experience Spain is by tasting traditional dishes like paella a delectable spice saffron cooked with chicken or seafood. 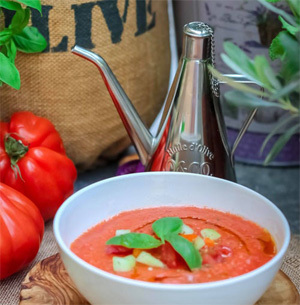 Gazpacho, the Spaniards answer to soup, a vegetable dish served raw and cold. And how about a glass of Sangria with Tapas, delicious small portions of Spanish cuisine. Aclamaciones! Cheers! 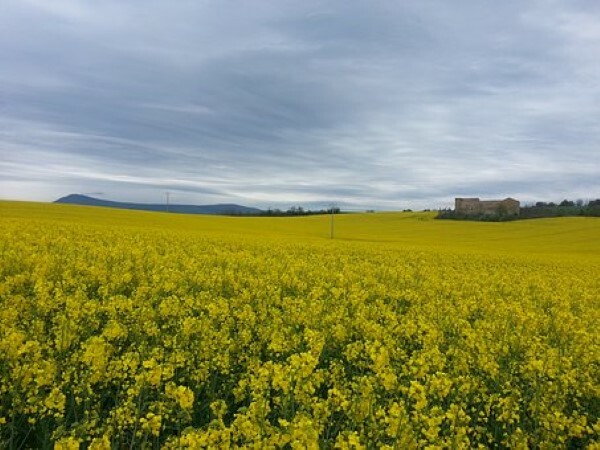 The itinerary was carefully crafted to offer you a special opportunity to walk the highlights of one of the most popular routes along the Camino de Santiago — from Sarria to Santiago and to the Church of St. James the Apostle. Enjoying the scenery, people and very best of Spanish gastronomy along the way. Plus fun and touring, hanging with the locals. There must always be fun! Welcome to Spain! From all over the world we arrive at the Santiago de Compostela airport, and at 1 pm are transported to our first hotel just outside of the iconic town of Sarria. This is the spot we will start our journey on the Camino de Santiago the following day. We spend our first night in a gorgeous 18th century stonewalled country house reformed into a luxurious guest house boasting a large garden and private chapel. A perfect place to relax and refresh from our travels before we meet in the evening for our Opening Circle of Intention Setting and a fabulous gourmet Welcome Dinner. The owner of the lodge used to work as a chef in top restaurants in San Sebastian and Madrid. 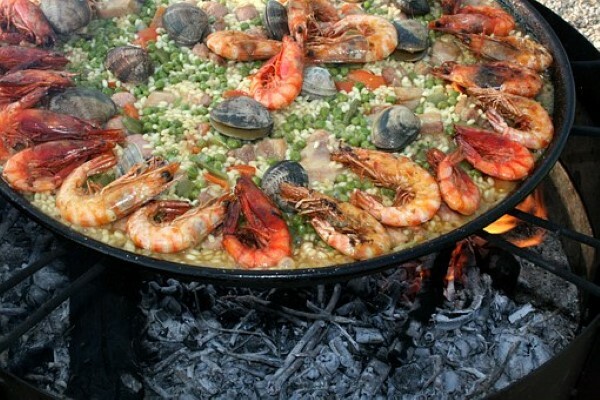 So be prepared for a mouth watering meal Spanish style. After a hearty and delicious breakfast we gather for the start of that day’s journey. Each day we will come together as a group for a Meditation Circle to set the tone for the day. I will offer you a Divinely Inspired teaching to contemplate while you are on the path designed to provoke new awarenesses about yourself and the world, and stimulate change and transformation. Once the meditation circle is complete and we are well stretched for the day’s walk, we embark on the Pilgrim’s Way. Each day we will be walking between 14 and 22 kms (about 4-6 hours) through beautiful countryside, meadows, oak woods and charming villages. We will pass by town churches, medieval bridges, lakes, rivers and valleys. Uphill and downhill routes are all made easy by breathtaking views. On the first leg of our walk we will have a Spanish local guide with us to set the scene ensuring confidence in our ability to find route markers as we make our way to Santiago. After that we are on our own to navigate the Way in our own time and way making this journey unique to you. Along the way be sure to take time to explore the ancient ruins, enjoy a coffee in one of the villages, sample the famous cheese of the Arzua region and talk to locals and other travelers. Some of the villages we pass through appear to be stuck in time and have no name. As your body and feet get used to the activity, the path becomes gentler and your focus turns to communing with your Self, Nature and God. Allow the energies to wrap you in LOVE and listen for the whispers of guidance and inspiration answering questions you hold and assisting you in the creation of your intentions and desires. Once our walk is complete for the day, we will be transported as group to our lodgings for the night. We have carefully selected comfortable and accommodating guesthouses and hotels with en suite bathrooms. Including an 18th century farmhouse, 500 year old manor with lake views, a spa hotel inspired by Celtic architecture and a renovated old mill in a stunning rural location. Accommodations subject to change, we will always choose something unique and vibrant to our group. Refresh from your walk and explore the area. Perhaps take some time to write in your journal. Or sit at a cafe and just Be. In the evening we gather for our evening group meal, dining on local cuisine which tempts the palate, tantalizes the taste buds and fills our bellies for a good night’s sleep. During the meal we will engage in a sharing circle to speak about our days travels, A Ha’s we have had along the way and thoughts regarding the topic of the daily mediation. Sharing in this way stimulates even greater awareness and understanding which leads to new choices and ultimately change. And then we rest. We rest our mind and body preparing for the next day’s adventure. Day Seven: We Arrive in Santiago! This is the day we walk into Santiago. Each step becomes more meaningful as we connect with the energy of Pilgrims of the past who made this journey and surged with Joy, Gratitude and Accomplishment. We feel and experience our own emotions along with those of other Pilgrim Travelers some of whom have been walking for 35+ days. We cross Lavacolla River where traditionally pilgrims would bathe and clean their clothes – purifying their Soul – before stepping into the Cathedral of Santiago de Compostela where Apostle Saint James is buried. Climb up Monte do Gozo (Mount of Joy) which offers stunning views of the city before continuing downhill into the Medieval Town which we enter through the “Camino Door.” We pass through the Azabacheria Door, the official entrance to the Cathedral and onto the Plaza del Obradoiro. Stepping into the Plaza we rejoice! You have completed the Camino de Santiago! Take time to feel and express your emotions. Acknowledge your grand accomplishment. Breath in the air and soak in the sights. You did it! After our arrival celebration we check into our hotel and get ready to participate in the traditional Pilgrim Mass and Compostelas Ceremony at the Cathedral. And of course to receive our Pilgrims Certificates! Georgian chanting, the Botafumeiro, pilgrims communing together makes for a moving event. And then our Celebration Dinner. Disfrute de su comida! ~ Bon Appetite. After breakfast we enjoy a guided tour of the Medieval Walled City Santiago and lunch on your own in the market square. Learn fascinating stories of the monuments and places we see. History, Culture and Food all wrapped up into one. And then we offer love and gratitude to our bodies that carried us along the Pilgrim’s Way with spa treatments and baths. Your spa package includes: Access Thermal Circuit (SPA), up to 3 hours + Local Massage of Legs with Circulatory Ointment + Special Treatment of Pressotherapy, an exclusive detoxifying treatment. The rest of the day and evening is yours to do as you wish. Souvenir shop, poke around the city; chill and relax. Dinner is on your own. Tapas anyone? 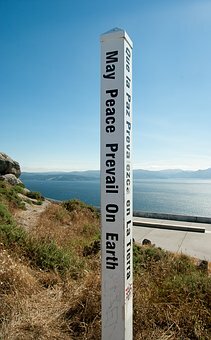 Finisterre is a famous fishing post, also known as the land at the end of the world. Centuries ago people believed there was only sea beyond the town and traveled to Finisterre as one final leg of their Pilgrimage. 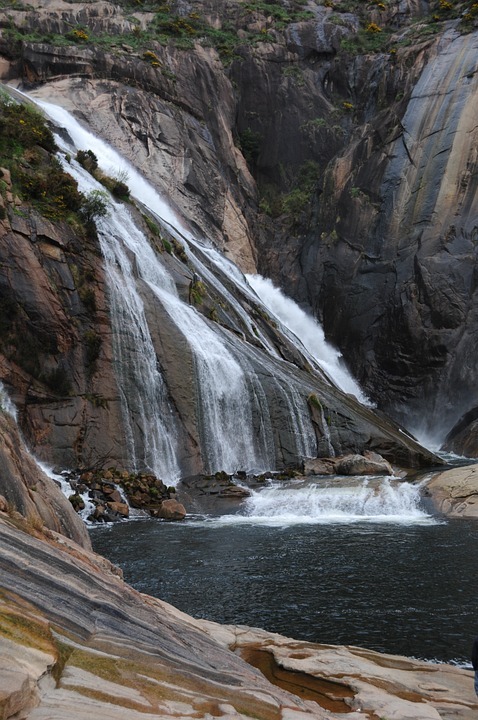 Today we visit the port city by coach stopping along the way at the traditionally quaint Galician fishing village of Muros and the 155 meter tall Ezaro Waterfalls. Cascada del Ézaro is a big powerful waterfall along the river Rio Xallas known for its scenic beauty and teeming with flora and fauna. Once on the cape we walk 3 kms to the working lighthouse of Finisterre, the westernmost point of the Iberian Peninsula and the 0 km marker. You will have some free time to explore the area before we begin our drive back to Santiago via Virxe da Barca Sancturary in Maxia. Along the way we stop for our Farewell lunch, yes more delicious Spanish Food and Closing Circle. When we arrive back in Santiago you have the evening to be foot loose and fancy free in the city. 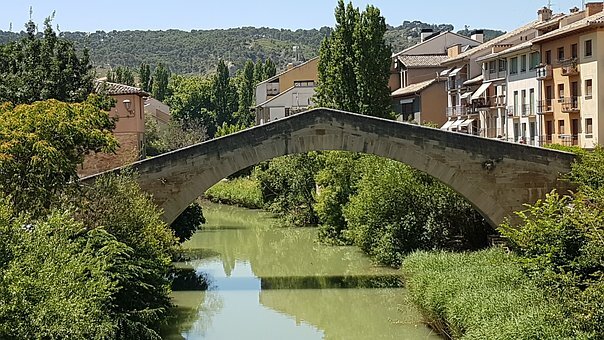 While your journey walking the Pilgrim’s Way has come to an end, your Soul’s Journey continues now bolstered by what you have discovered and learned during your time in Spain. Whether you are heading back home or to another destination ¡ buen viaje! Meaning, I hope you have a safe and enjoyable journey. One early morning group transfer to the airport. 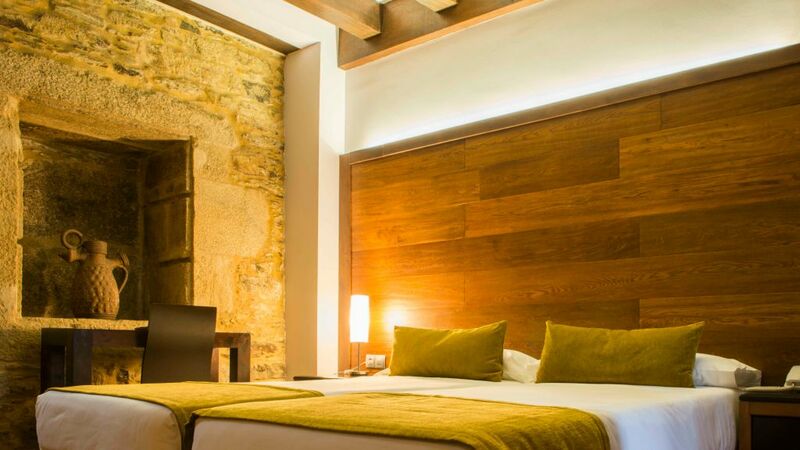 7 nights en-suite accommodations handpicked for comfort and uniqueness along the Camino de Santiago. 2 nights at Hotel Bonaval or similar. A Pilgrim Kit for each person which includes: an official Pilgrim Passport, a waterproof zip bag, a scallop shell, poncho, a sweet, luggage tags and John Bierley guide book considered to be the bible of the Camino. 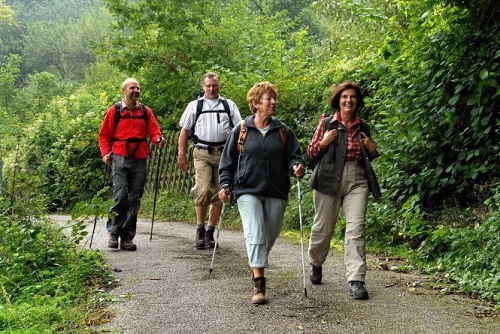 Transfers to and from the Camino and hotels if they are not directly on the Camino and accessible by foot. Local Spanish Walking Guide on Day 2. Luggage transport each day of our walk. Guided tours in Santiago and Finisterre. 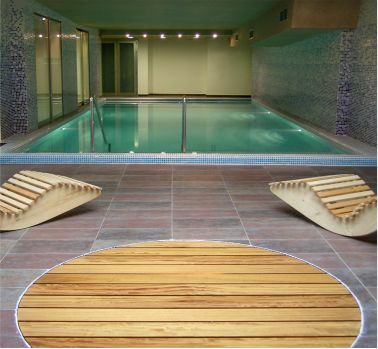 Entrance to the Spa on Day 8: Access Thermal Circuit (SPA), up to 3 hours + Local Massage of Legs with Circulatory Ointment + Special Treatment of Pressotherapy, an exclusive detoxifying treatment. Emergency support from our local team on the ground. Group transfer from airport to Sarria and from Santiago to the airport. All taxes and gratuities at hotels. Esther, I am ready to join you! 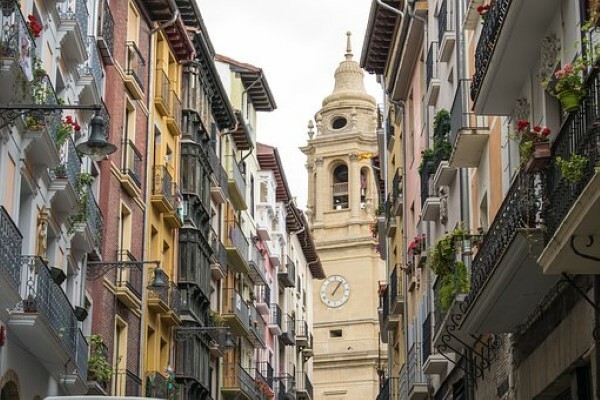 Return airfare to and from Santiago, Spain. Meals not listed in the itinerary including lunches, water and snacks along the walk. Additional spa treatments of your choosing. Beer, wine and alcoholic drinks. Separate airport transfer from Santiago if required. Anything not specifically noted in the what’s included section. June 7 to 16th, 2019. A non-refundable deposit of $500 USD is required immediately to reserve your spot. (deposit is applied towards the total trip cost). Balance due by April 7, 2019. Your deposit is non-refundable. For cancellations received in writing sixty days or earlier from start date of Journey, we refund all but the $500 non-refundable deposit. No refunds if you cancel later than 30 days prior to tour start date. We reserve the right to cancel the trip if it is not meeting the trip minimum, (seven persons) but your funds are fully refundable if this occurs. Because our prepayments are not refundable other than under the circumstances listed here within, our cancellation policy must be firm and we strongly recommend the purchase of adequate travel insurance. Trip cancellation insurance is strongly recommended when making travel plans. You can use our suggested Travel Guard Insurance online and choose from several policy options or contact Ales my travel co-ordinator and he will be able to assist you with arranging travel insurance. Esther Bartkiw is a powerful and compassionate spiritual mentor, teacher and healer who leads spiritually conscious individuals on retreats around the world. She has been lauded for her extraordinary ability to tune into people’s minds, bodies and energy fields and identify barriers depriving them of a fruitful joyful life. After waking up to the awareness that not only did she not love herself, she didn’t even like herself, Esther embarked on a journey of falling in love with Self which continues to deepen and blossom every day. Esther is driven by the inner knowing that loving Self and knowing who you truly be as Soul Essence and vessel for Source Energy to flow, is key to experiencing a juicy, fulfilling life. Esther applies the most cutting-edge healing technologies to her work so that every personal session, group, or live event she co-creates with you, will create change and a welcomed state of expansion. It also stirred up within me a desire to offer more Spirit filled transformational journeys. The Spirit Journey to Iceland was fun, powerful and transformative beyond belief as we played in amazing Vortex’s of Energy! Then back to Bosnia working with Pyramid Energy and exploring other mysteries. And now we head to Spain to participate in the Pilgrim Walk along the El Camino. I am excited to see what unfolds for us on our journey. How many kms will we be walking? 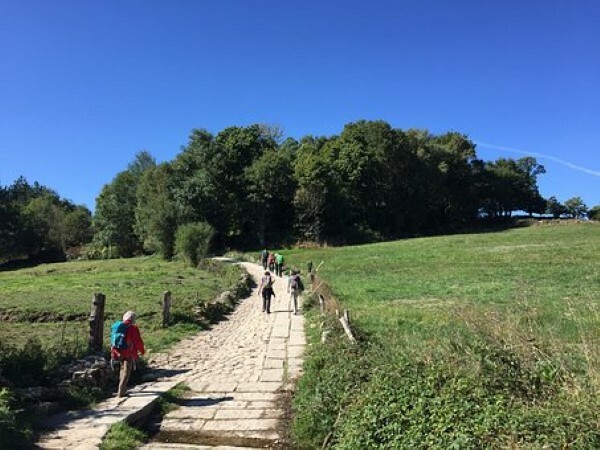 Approximately 112 km (70 miles), along the last and most popular segment of the French way from Sarria to Santiago de Compostela. How do I prepare for the walk? The best prep is to begin a walking routine on the lead up to your departure. Aim for 2 kms a day for at least a week or two. Then bump it up a km each week until you can walk 20K in a stretch approximately 12 miles. You can do this! Start breaking in your shoes now. 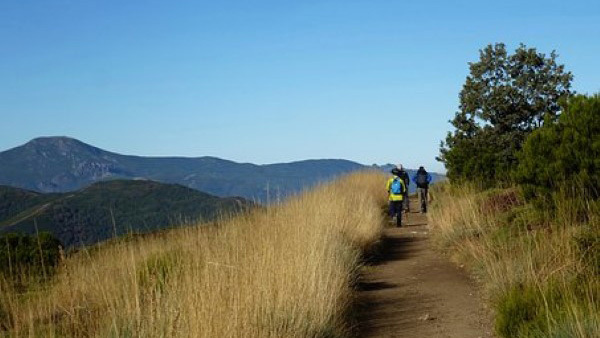 Ideally you want to already have some miles on those hikers before the start of your trek. We’ve mindfully selected the easiest part of the French Way (3 out of 5 ease level). This is a walk at your own pace journey. There are rolling hills and everyday while on route we will be walking five to six hours.You need to be in fairly good physical condition. Will I be walking alone or with a group? We will start out as a group, but everyone will be walking at their own pace. It is a personal journey. I recommend pairing up with someone who walks at the same pace, in case there is an issue. While our group will not always be walking in step with one another, it is likely we will remain in close proximity. We will also have a guide walking with us on the first and last day to set the pace and to walk us into Santiago. Plus I have arranged for people on the ground ready to assist if the need arises. What happens if I can’t walk that far? It’s critical to start training NOW to be able to walk 14 to 22 kms each day. It is also important to listen to your body. If for some reason you can’t make it, in any of the towns, a store keeper can call a cab for you. “Por favor me llame un taxi” please call me a taxi, is the phrase you need to know! Also if you have a walking buddy, they can send a cab for you once they reach the next town. Medical Insurance is mandatory for this trip and you are required to submit a screen shot of your policy prior to departure. The average high temperature is 21C and average low is 12 C perfect for walking. The average amount of sunshine in June is 15 hours a day and rainfall averages eight days in total. Will I have to carry everything with me when I walk? Absolutely not! We have arranged for luggage to be transferred ahead of us at the next hotel. You will however want a good day pack with sturdy comfortable straps to carry water, snacks, camera, binoculars, small first aid kit, journal, clothes for layering etc. 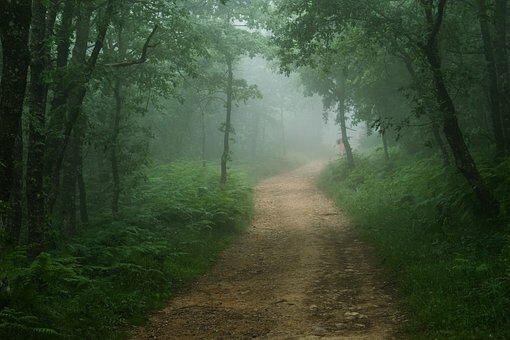 How do I know what direction to walk when not being guided? The “Ways” are generally very well marked and it is difficult to get lost. 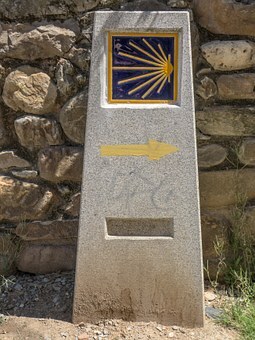 The Scallop Shell and yellow arrow is used as a symbol of direction along the Camino, both pointing pilgrims towards Santiago. Of course don’t hesitate to ask the locals for directions: “Santiago de Compostela?” or “Camino?” and they will point you in the right direction. Navigating the walk with the group or at times on your own is part of the journey, adventure, growth and expansion. How do I receive the ‘Compostela’ Pilgrim Certificate? 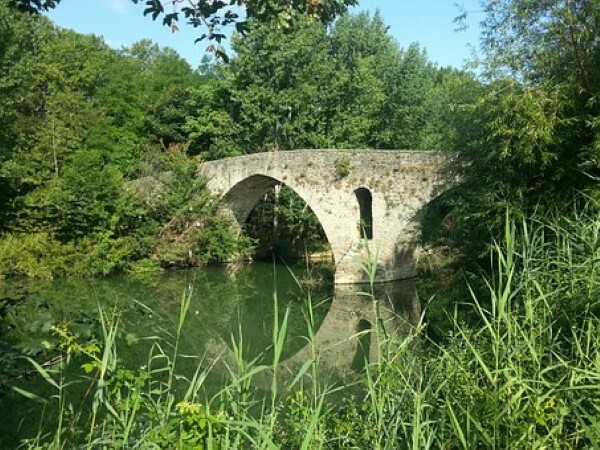 Beginning in Sarria, the most popular Camino starting point, this section covers the last 100km of the Camino Francés, (The French Way) which means you can receive your pilgrim ‘Compostela’ certificate when you arrive in Santiago. Your pilgrim passport must be stamped twice each day (e.g., in hotels, bars, restaurants, churches, albergues-Spanish) along the walk. What if I have special food requests? We will do our best to accommodate special food requirements and requests with our venues however there are no guarantees, and we ask you to supply yourself with appropriate snacks and drinks as needed. Book your flight to Santiago, Spain for arrival by 11 am on June 7th at the latest, leaving anytime on June 16th. (Make sure you are flying to Spain and not Santiago, Chile). We will be gathering together at the airport and leave for Sarria by 1 pm. Many flights arrive into Spain early in the morning. 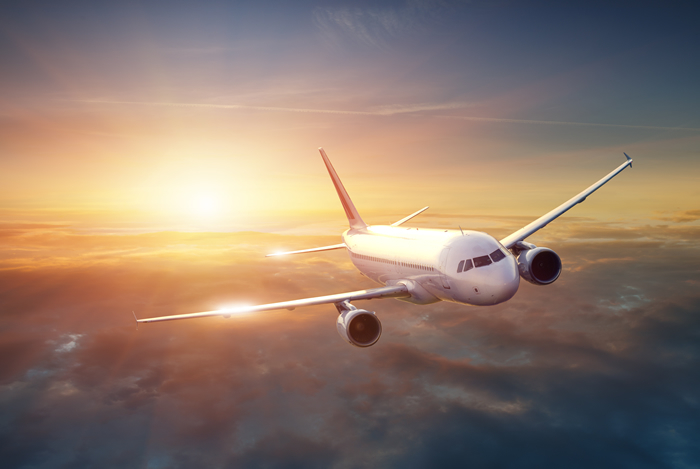 You may choose to arrive the day before and stay overnight at a local hotel and then transport back to the airport during the morning of the seventh. Please make sure your passport is valid and does not expire for at least six months. Also check to ensure it has several empty pages for stamping purposes.